JEE Main is one of the toughest entrance exams and is very important when it comes to getting an admission in one of the prestigious colleges of the nation such as IITs and NIITs. 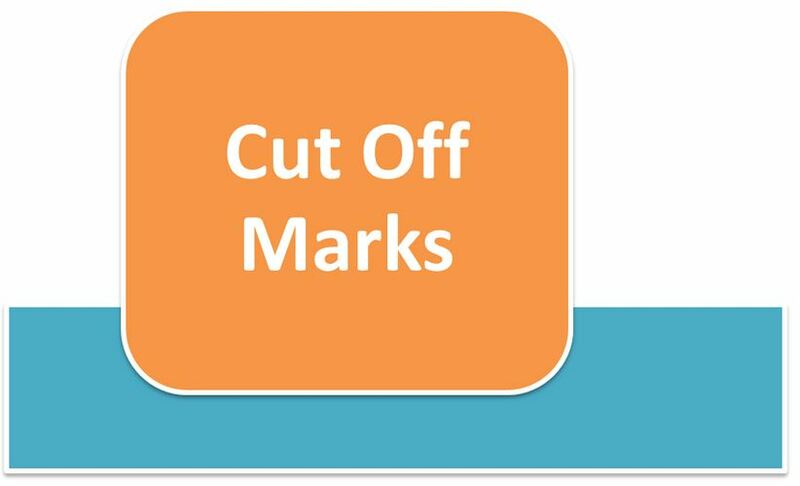 The cut-off scores for JEE Main exams, play a very vital role in deciding the fate of the students. It is on the basis of these scores that these students will get the admission in these esteemed colleges and the branches of their choice. JEE Main 2019 cutoff refers to the minimum score a student must secure to qualify the exam and make it to its Merit List. The rank of the students is decided on the basis of the scores that they have got in the exam and the last rank that is there on the list is considered as cut-off rank. All the students who score less than the cut-off rank will not be eligible for admission in any of the participating colleges. All India Ranks are declared using the pre-decided formula, where 60% of score is calculated on the basis of student’s JEE scores and 40% weightage is given to their normal scores in 12th Board exams. Students can refer to the cut-off scores for JEE Main exams 2019 to calculate which college and branch they can expect to get enrolled in. The cut-off scores for this year’s JEE Main can be expected on the basis of JEE Main 2018 exams results. Students will be able to download Score Card or Rank Card after declaration of the AIR of students. Different lists will be declared for Category-wise Cutoff for JEE Main 2019. Students targeting reserved category seats and those who are competing for open seats should refer to the cutoff list of their category. Number of seats they have in different courses. College-level cutoff lists are declared for each round of admission conducted to fill up the vacant seats. Hence, students have to qualify JEE Main first by scoring more than the declared cutoffs and then, should score more than the declared cutoffs for engineering colleges they are targeting and their courses to get admission.